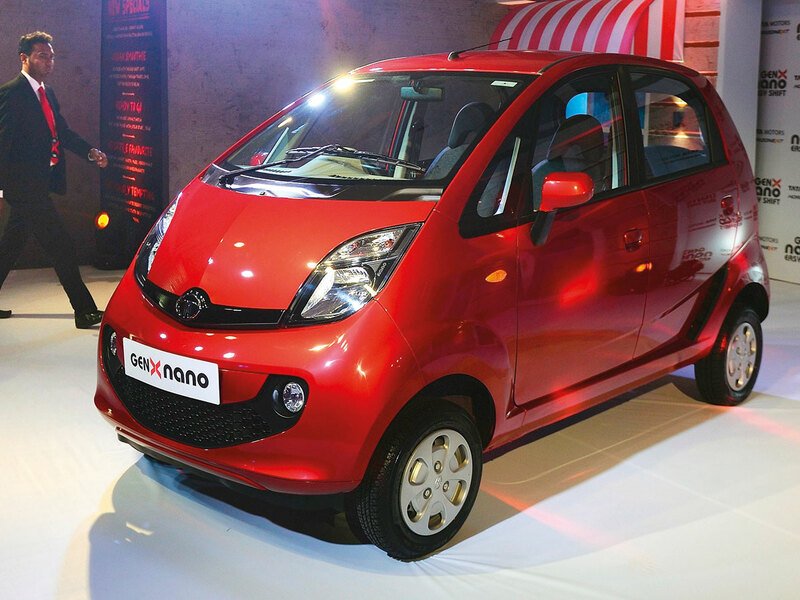 Mumbai: It was billed as the world’s cheapest car and shaped like a jelly bean — but after a bumpy 10-year ride India’s Tata Nano is nearing the end of the road. “We may not invest in upgrading all the products and Nano is one of them,” Mayank Pareek, president of passenger vehicles at Tata, told reporters in Hyderabad. “It was a marketing failure,” Hormazd Sorabjee, the editor of Autocar India magazine, told AFP Friday. “The car was positioned as a poor man’s car and India is very status-conscious. “The whole thing about it being an alternative to a motorcycle was great as a concept but not as a marketing slogan,” he added.